The second Strategic Highway Research Program (SHRP2) was created to help the transportation community save lives, money, and time. This effort took the form of a seminal partnership among the Federal Highway Administration (FHWA), the American Association of State Highway and Transportation Officials (AASHTO), and the Transportation Research Board (TRB). The ABC Toolkit for state and local departments of transportation to better implement accelerated bridge construction techniques and approaches. 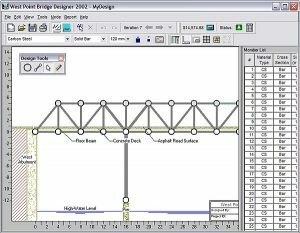 Standardized approaches to streamline the activities required to get bridge replacement systems designed, fabricated, and erected in less time to minimize safety risks to travelers and contractors and reduce environmental disruptions. Standard design plans for foundation systems, substructure and superstructure systems, subsystems, and components that can be installed quickly with minimal impact to travelers. 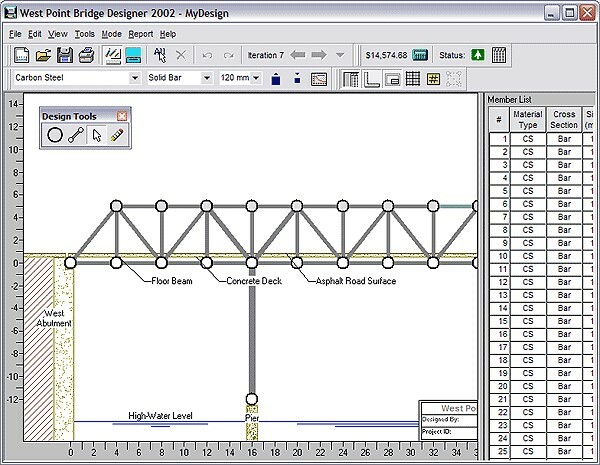 Design detail standards and design examples for complete prefabricated bridge systems. Prefabricated bridge elements have been used in a number of states, but to date, each design is unique and requires a high level of engineering and construction oversight. 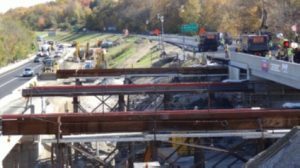 This ABC Toolkit provides standard design details, specifications, and a guide manual to enable any bridge owner to use prefabricated elements to accelerate bridge replacements more cost-effectively. 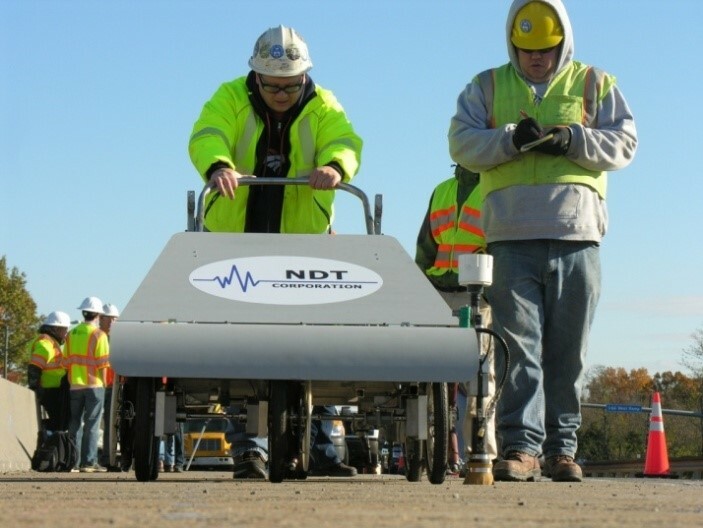 For general information on the original research project, see TRB’s R04 web page. 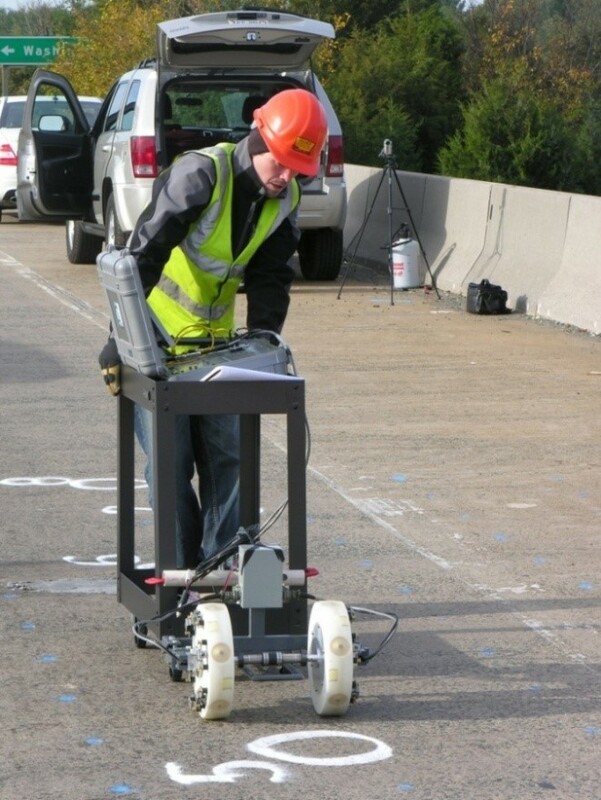 The resulting SHRP2 ABC Toolkit was developed and used successfully in 2 pilot projects during the toolkit research phase and 8 State Implementation Assistance Projects (Keg Creek Bridge, Iowa Department of Transportation; I-84 EB & WB Bridges over Dingle Road, New York Department of Transportation; Arizona, Gila River Indian Reservation; California, Fort Goff Creek; Kentucky, Stewarts Creek; Maine, Kittery Overpass; Missouri, Boone County; Rhode Island, Warren Avenue; Wisconsin, I-39/94; Michigan, Seney Wildlife Refuge) funded in part through SHRP2 and included in the ABC Project Database.